After 20 years of working on top brands in marketing innovation, I am now consulting as a freelance brand strategist in Los Angeles. An entrepreneur at heart, my marketing background is comprised of brand management, consumer insights, and new product innovation in consumer products. I specifically chose to work for traditional, large consumer packaged goods companies to gain expertise as a classically trained marketer. In recent years, I have sought positions with smaller and nimble entrepreneurial companies to broaden my skills and perspective. I’ve spent my career building the nuances of brands, launching dynamic new products, and developing innovation processes. Some of the major consumer brands I have worked on include Pledge, Off!, King’s Hawaiian, La Brea Bakery, Otis Spunkmeyer, Thomas’, Boboli, Entenmann’s and various California and Oregon wine brands. I hold a Masters in Business Administration from DePaul University’s Kellstadt School of Business and a Bachelor of Science degree from Indiana University’s Kelley School of Business. As a freelance brand strategist in Los Angeles, I can help you take your marketing to the next level and deliver a much greater value. In fact, our entire team at Dean Creative can maximize your budget and modernize your brand. I was born and raised in Chicago, and I would describe myself as a LA transplant with Midwestern values. I am a foodie who loves to try innovative trends, and I enjoy experimenting with healthy recipes. I also enjoy tasting new wines, and traveling to foreign countries. Working in the wine industry was thoroughly enjoyable, and it allowed me to taste, learn, and collect some of the best wines in the world. I suppose that is why I love living in Los Angeles where you can experience so many unique neighborhoods and diverse cultures all in one day. 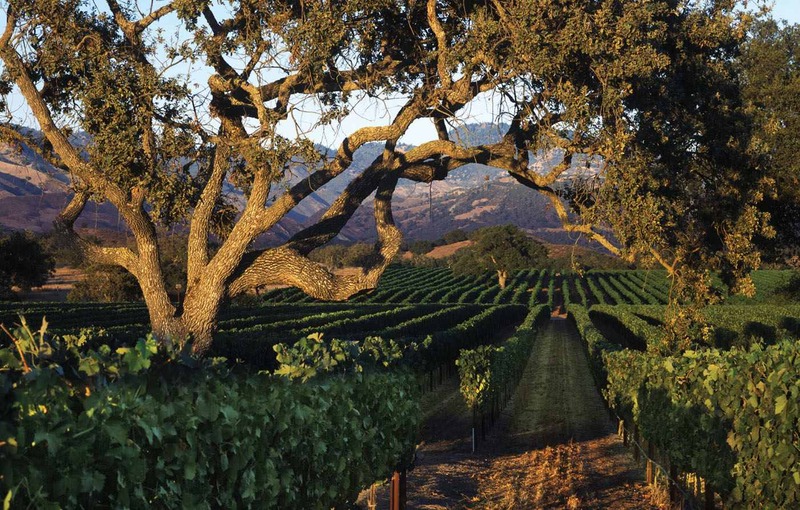 I sometimes journey up to Santa Barbara wine country where the wine varietals and scenic beauty are endless. When I am not traveling around the world, you can typically find me savoring something new and exciting in one of LA’s great neighborhoods. However, I still enjoy kicking back on a hot summer day with a hot dog and my dad while catching a Cubs game at Wrigley. Even if they don’t win…it’s always such great fun.